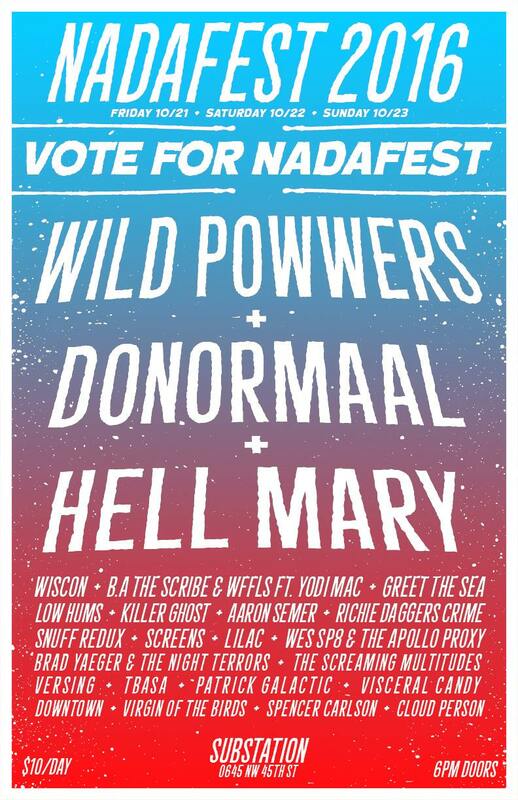 PREVIEW: NADAFEST 2016. BEST LITTLE NON-MUSIC FEST IN SEATTLE. In case you haven’t heard. The festival season has come and gone, and although that may make some of us a bit sad, you’ll be happy to know, there is a new kind of fest. Yes, we have the Nadafest. It’s the only non-fest music festival, and its going on this month under the moniker of “We Are Not Having a Music Festival”, get it? No big sponsors, no ferris wheels or outdoor stages. Just you and some of your friends, and hopefully a few of your favorite local bands. After a bit of a blunder last year, they are looking to turn things around, and make another run at spotlighting the incredible talent we have here in Seattle and the surrounding areas. Nobody takes a cut, but the artists, yes you’ve heard it correct, all proceeds will go back to the artists. So if you want to come down and get way more bang for your buck (measly $10). 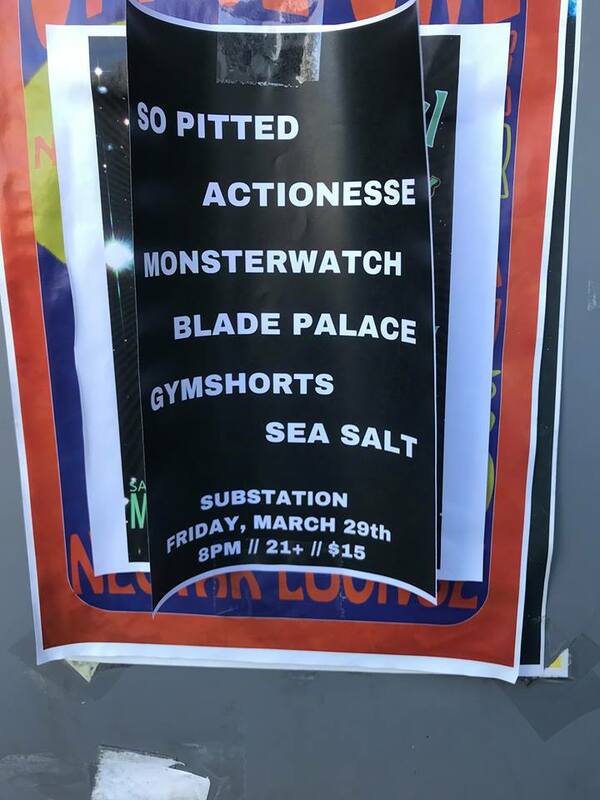 I think you should come down and check out some of Seattles favorite acts. Lots of great bands, and a few of our favorites, which we urge you to check out. This runs all weekend October 21st – 23rd at Substation in frellard. For more info click here. Disintegrate the Days from Sean O on Vimeo.